Depart from Cairo to Limassol. Upon arrival, you will be met, assisted, and transferred to the hotel in Limassol for Check-In. The rest of the day will be free to spend at your leisure. 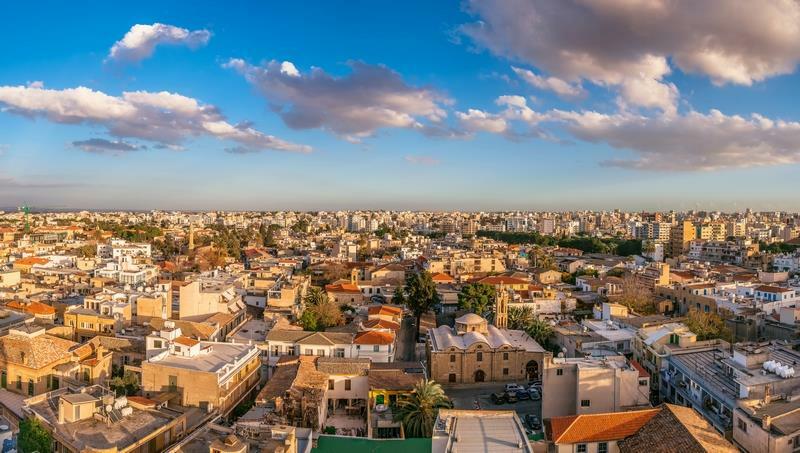 Discover Nicosia in an optional tour of the city that will expose you to the essence of daily and modern life in Cyprus. Your guide will lead the way while fascinating you with stories and fun facts about the surroundings. You will also have plenty of free time to spend it exploring the city. 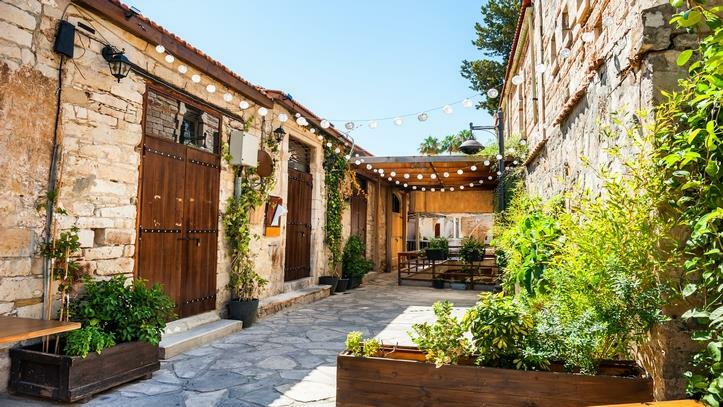 You will have the chance to cross the UN Buffer Zone into the occupied part of Nicosia and explore the best bits in the northern part. Then we will return to the hotel for an overnight stay. 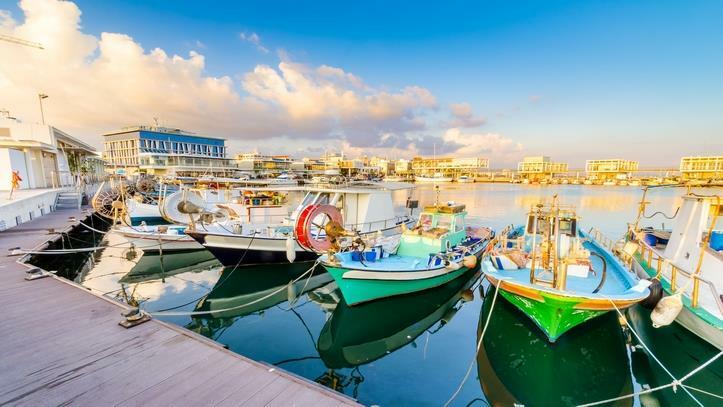 Take part in an optional tour of the city Paphos. 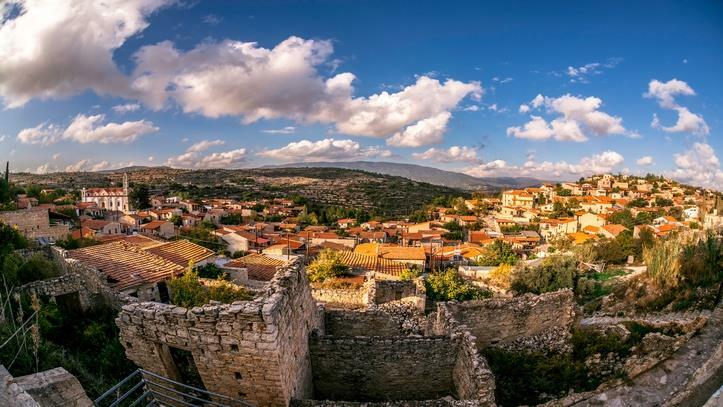 This tour will guide you through the city that effortlessly blends the modern era with the ancient past. 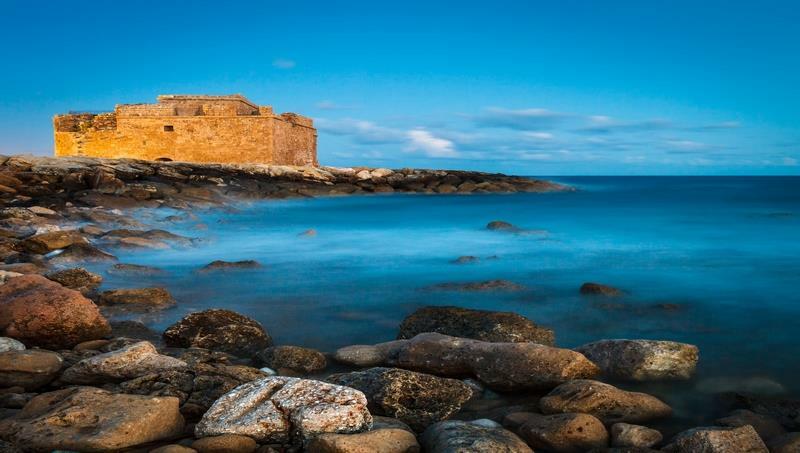 You will be visiting the ancient ruins of tombs and fortresses so be sure to take your camera along for some great photo opportunities. An opportunity to head to the highlands of Cyprus and enjoy the stunning views in an optional tour to Troodos Mountains. 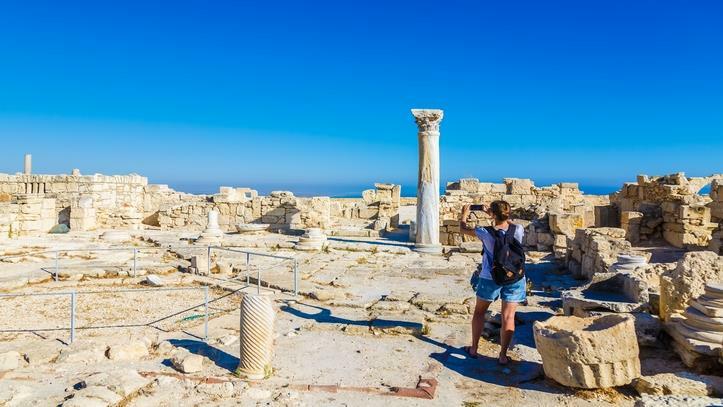 You will find there a wealth of cultural and religious monuments, including nine Byzantine churches and a Monastery that is considered as one of UNESCO’s World Heritage Sites. Also, there are wild waterfalls, verdant valleys, forests as far as the eye can see, and snowcapped peaks in winter. 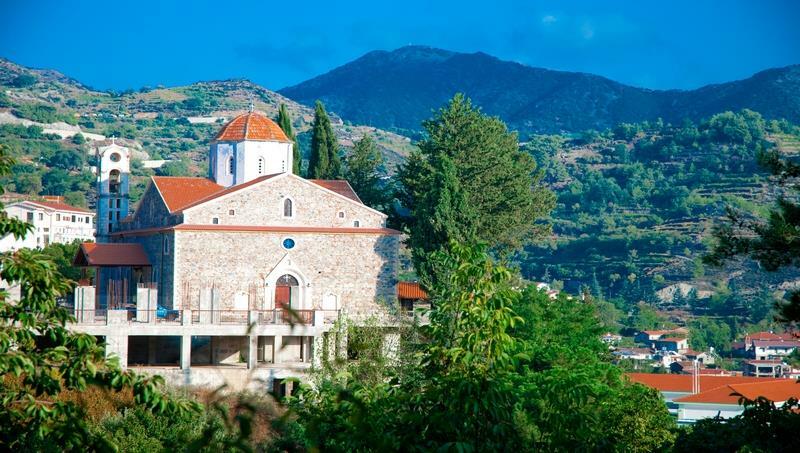 You will visit the fabulous Kykkos Monastery which is one of the most revered Monasteries in Cyprus. It is renowned for its wealth of frescoes, colorful mosaics, gold icons, and glittering ornamentation. There will also be a visit to the nearby tomb of Archbishop Makarios. Departing Limassol heading back to Cairo. 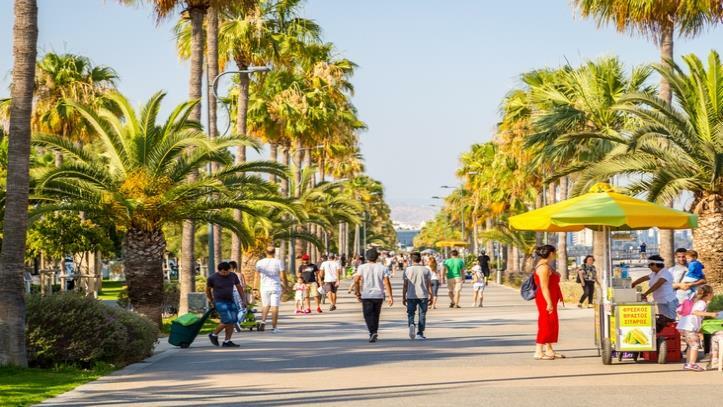 5 - nights accommodation in Limassol at one of the below hotels on including breakfast and taxes. Any item not mentioned in the "Package Includes" section. VISA for LE 1,050 per person. Original bank statement for past 6 months showing a reasonable amount. The statement should be printed no more than 3 days before application date. Original movement certificate to be translated if you have not entered the Schengen area within the last seven years. Additionally, In the case of the visa issued on the old passport and have a gap of more than 1 month.